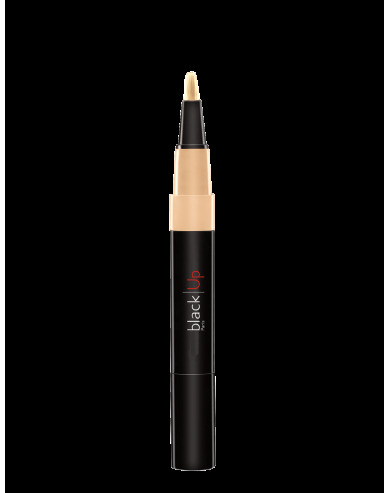 Dark spots, scars, flaws and blemishes… This foundation hides the most severe imperfection to perfection without caking. 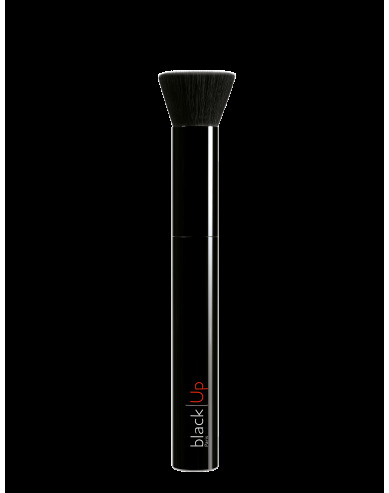 Its innovative formula and creamy texture perfectly conceals flaws and blemishes for a totally smooth looking skin. Enriched in extremely fine, micronized pigments, the Full Coverage Cream Foundation offers an even make up result in extremely pure and vibrant colours. Apply a thin, even layer to the whole face and then reapply the product again to areas that need concealing. INGREDIENTS: AQUA (WATER), CYCLOPENTASILOXANE, MICA, GLYCERIN, SORBITAN ISOSTEARATE, STEAROYL INULIN, CAPRYLYL DIMETHICONE ETHOXY GLUCOSIDE, CYCLOHEXASILOXANE, ALUMINUM/MAGNESIUM HYDROXIDE STEARATE, DIMETHICONE/VINYL DIMETHICONE CROSSPOLYMER, PHENOXYETHANOL, SODIUM CHLORIDE, ISOPROPYL TITANIUM TRIISOSTEARATE, SODIUM DEHYDROACETATE, METHYLPARABEN, PROPYLPARABEN, ETHYLPARABEN, LAURETH-4, ASCORBYL PALMITATE, TOCOPHEROL, PALMITOYL DIPEPTIDE-5 DIAMINOBUTYROYL HYDROXYTHREONINE, PALMITOYL DIPEPTIDE-5 DIAMINOHYDROXYBUTYRATE. (+/-) MAY CONTAIN: CI 77891 (TITANIUM DIOXIDE), CI 77491 (IRON OXIDES), CI 77492 (IRON OXIDES), CI 77499 (IRON OXIDES), CI 77007 (ULTRAMARINES). I agree to receive all news about black Up by e-mail.